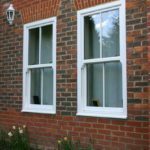 We supply & install replacement timber and PVC sliding sash windows in Milton Keynes for new build projects and replacing existing windows. 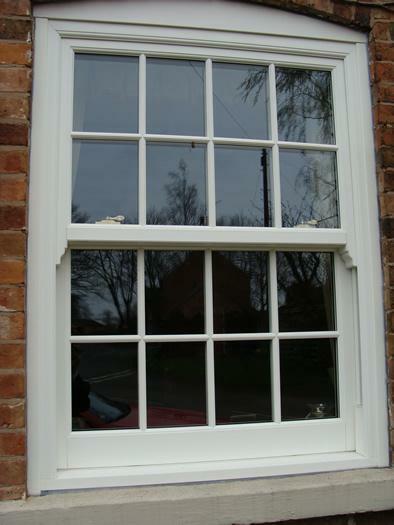 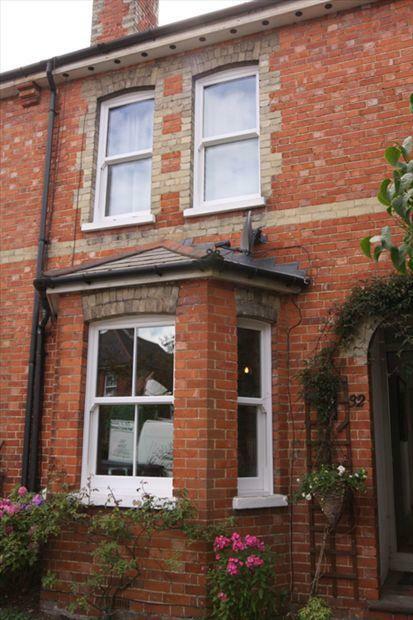 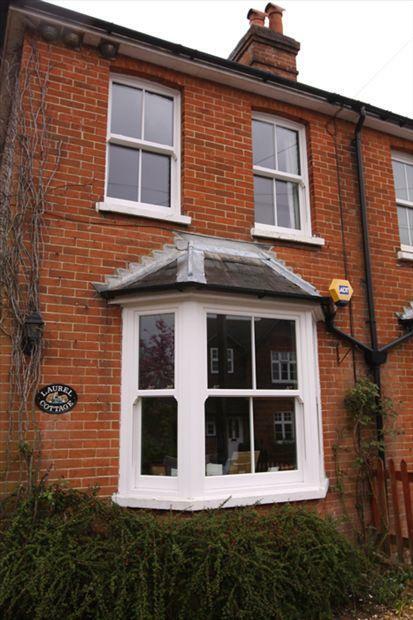 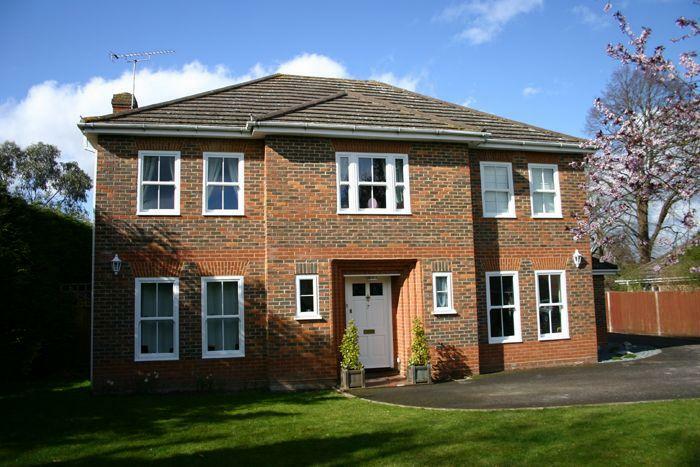 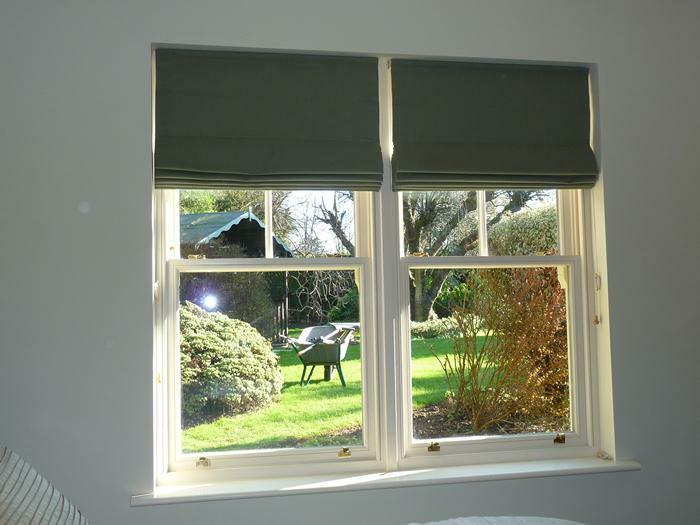 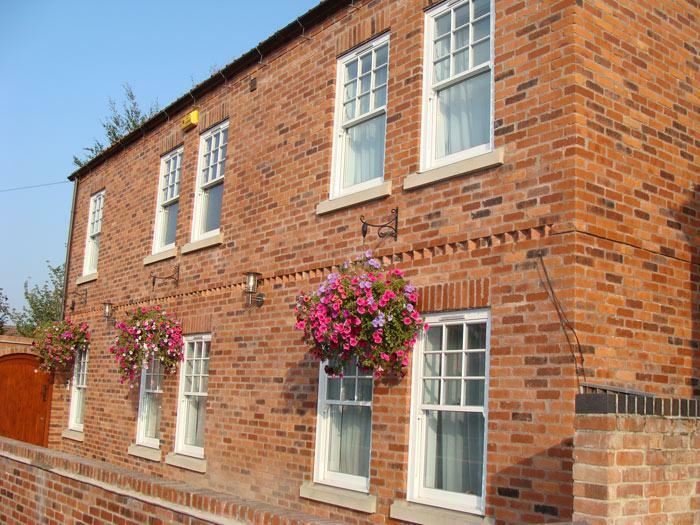 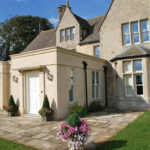 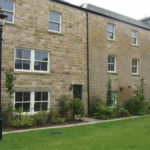 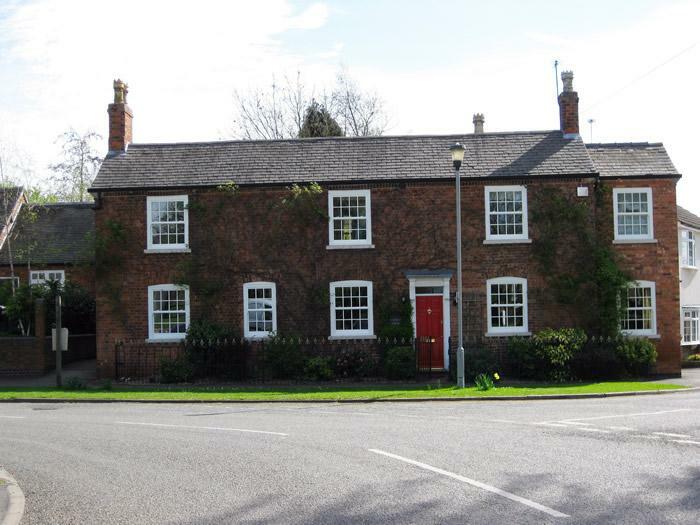 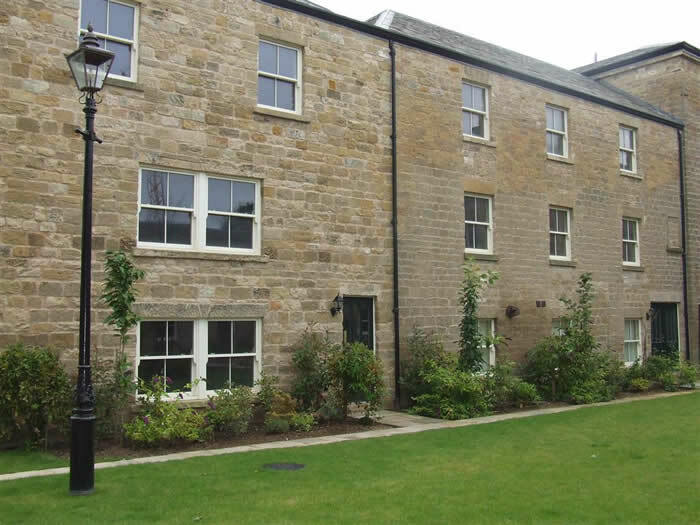 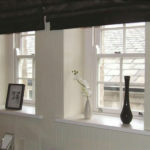 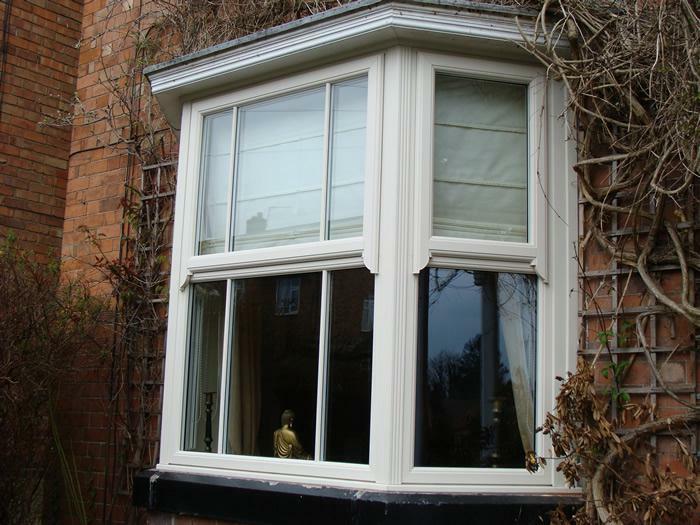 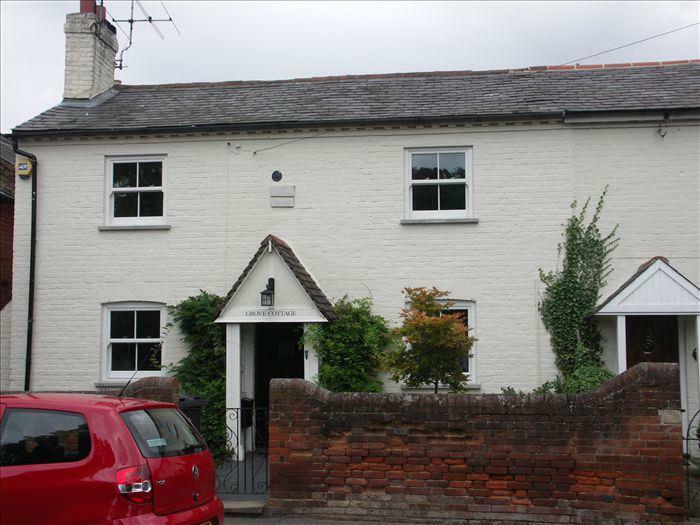 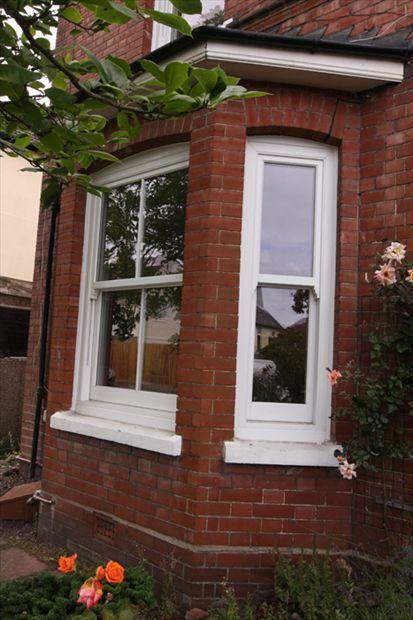 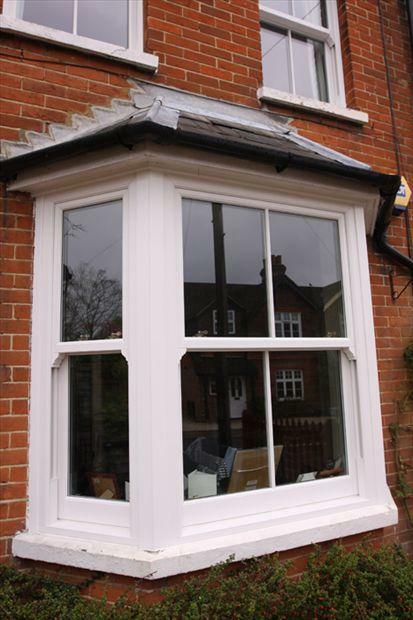 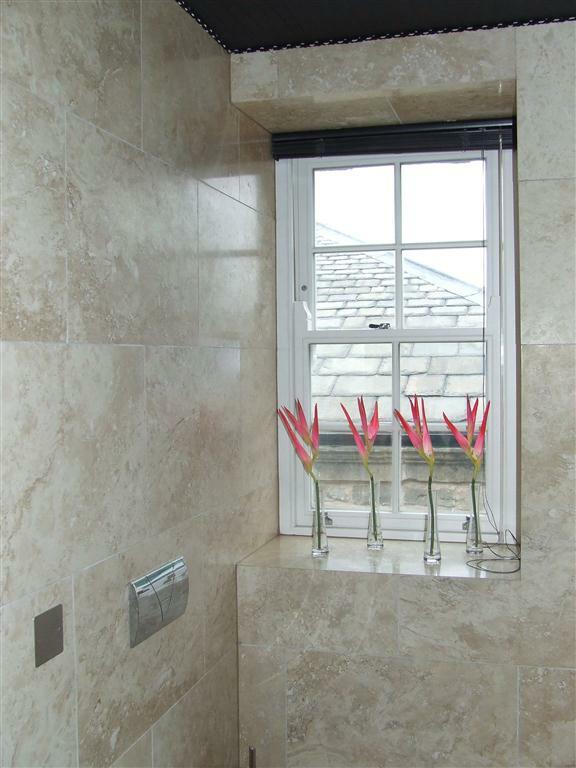 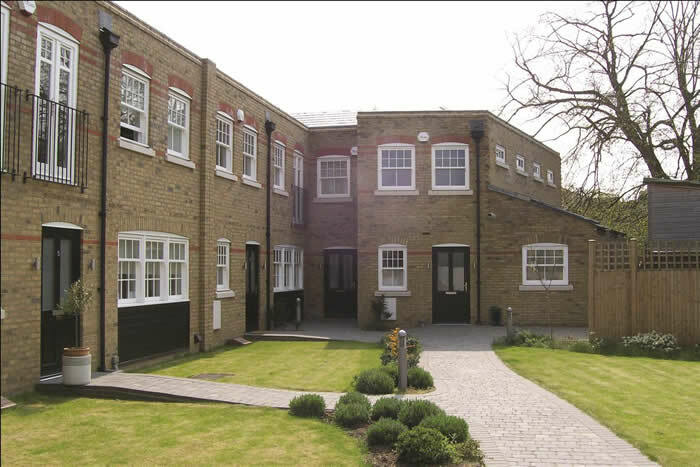 Much of our work is replacing old and tired timber and uPVC sliding sash windows. 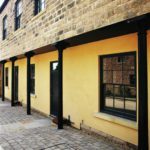 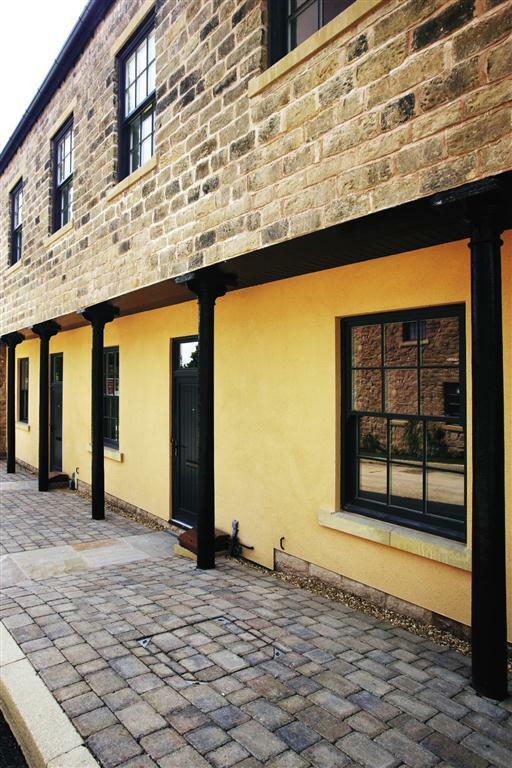 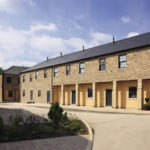 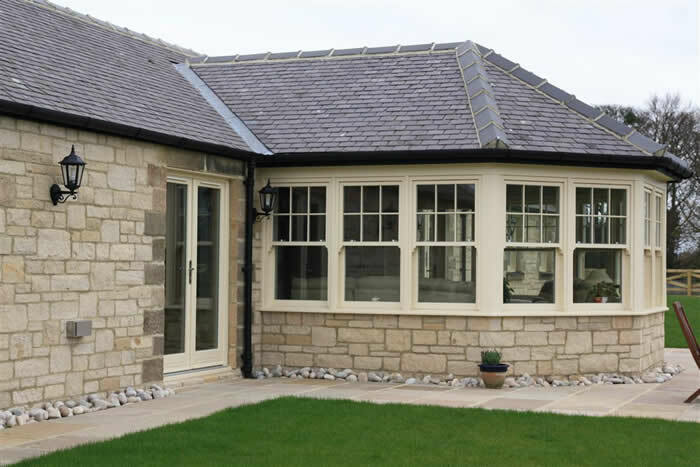 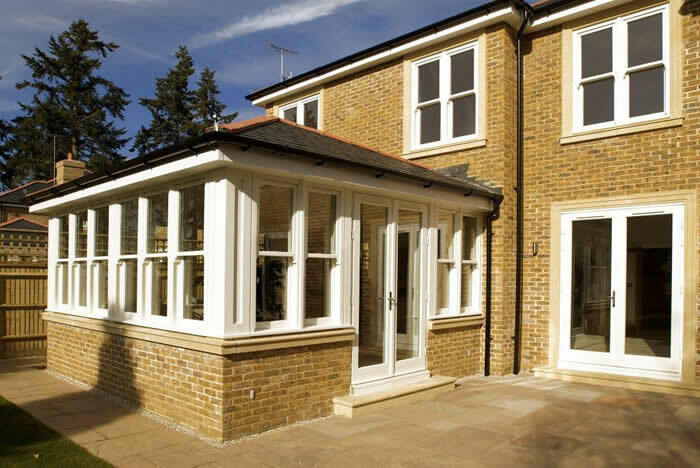 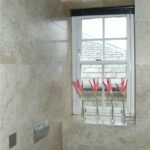 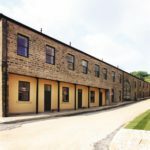 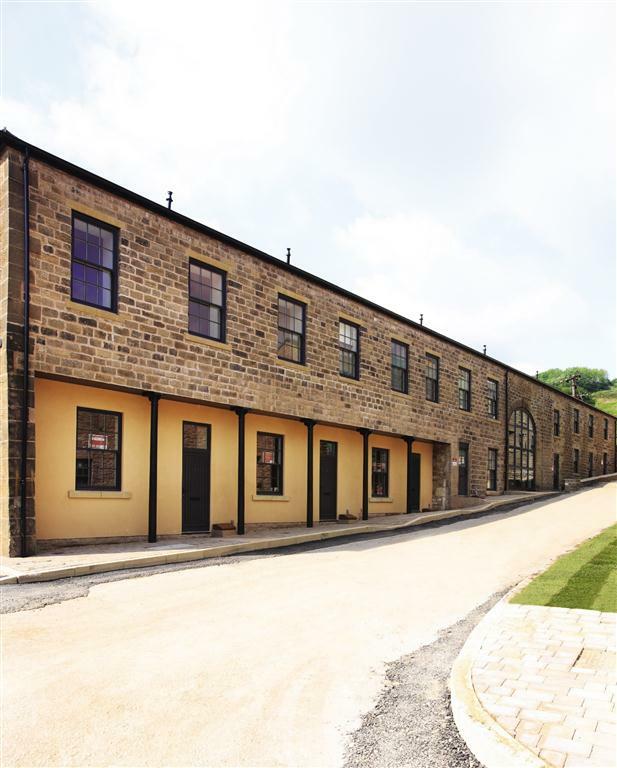 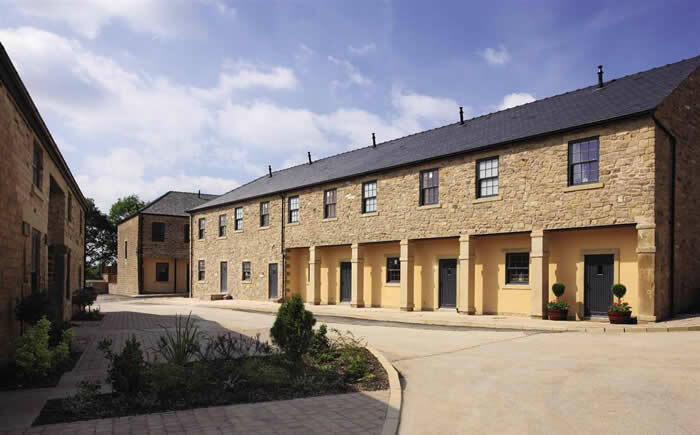 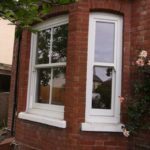 We offer a wide range of profiles as we appreciate that each property design and era have specific requirements that cannot be satisfied with a 'one for all window'. 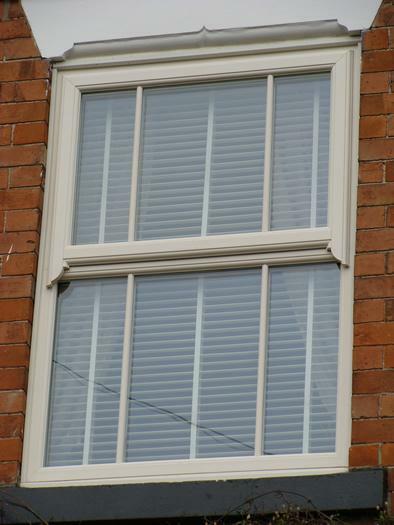 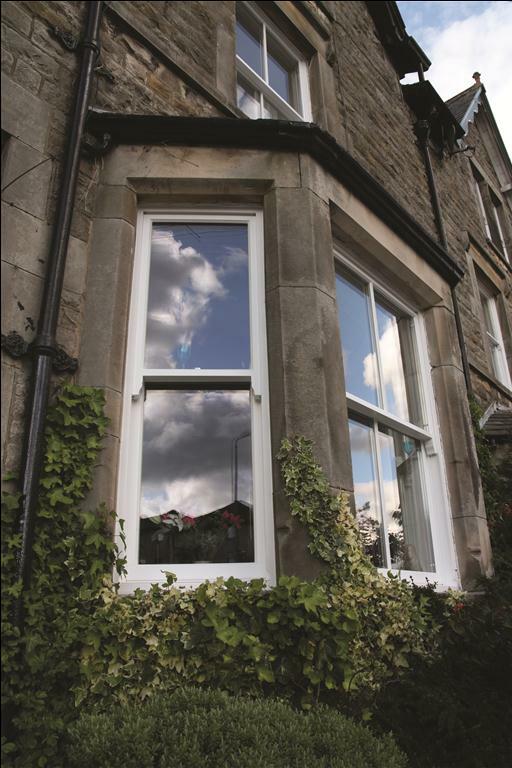 Our extensive range of sliding sash windows is available in standard white, white wood, cream wood, natural wood, rosewood or literally any British Ral or Farrow & Ball colour. 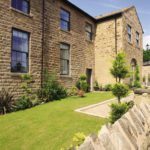 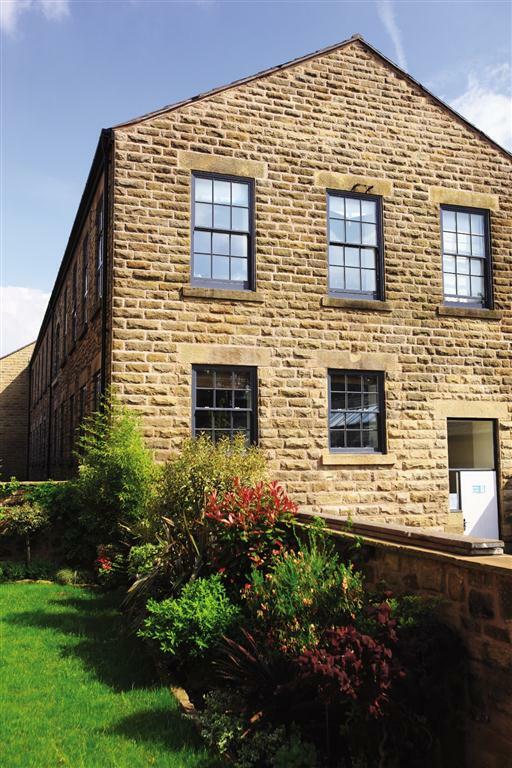 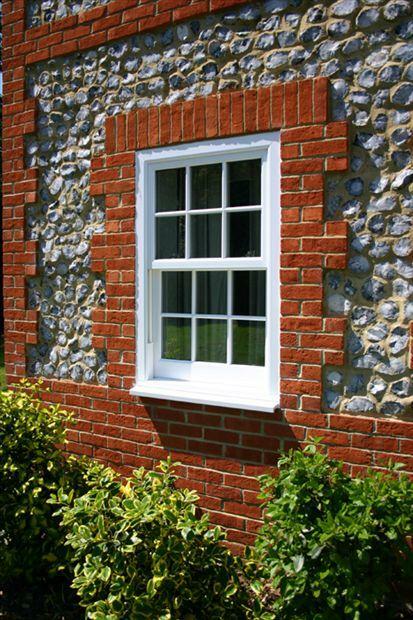 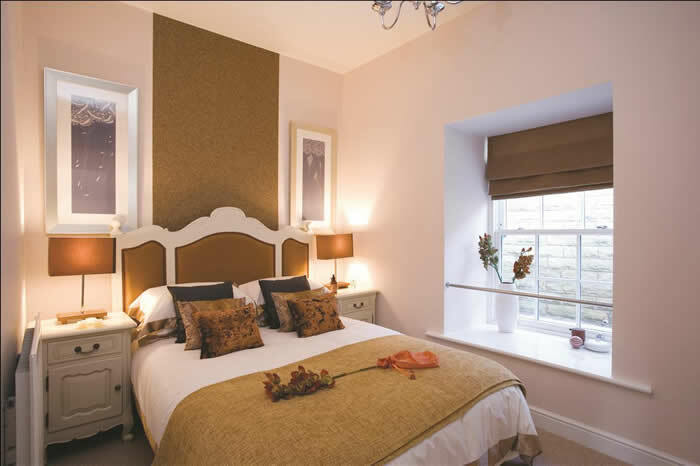 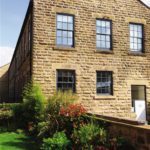 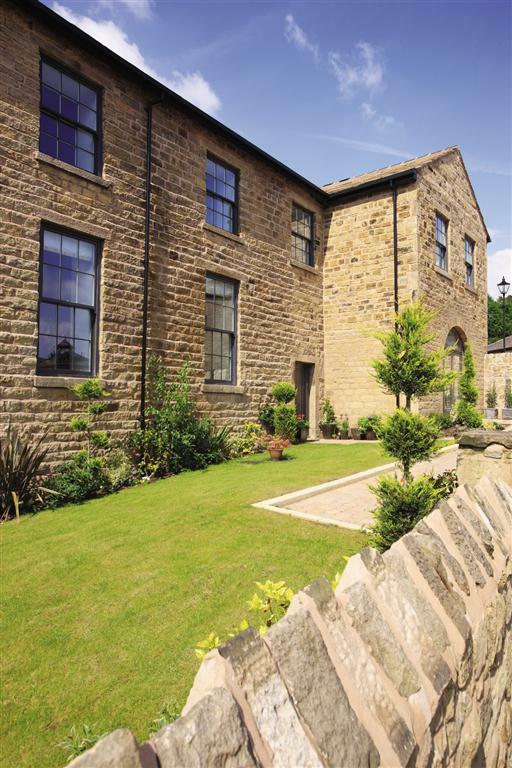 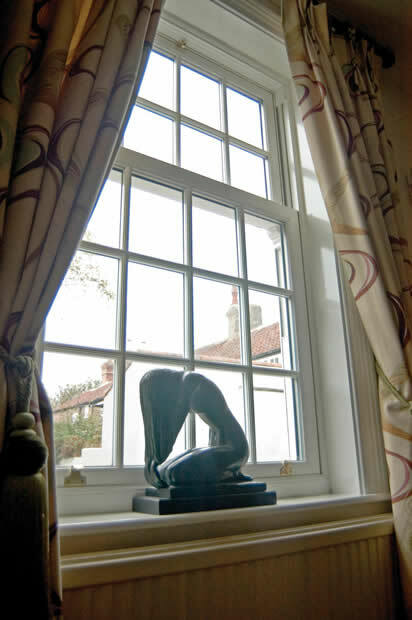 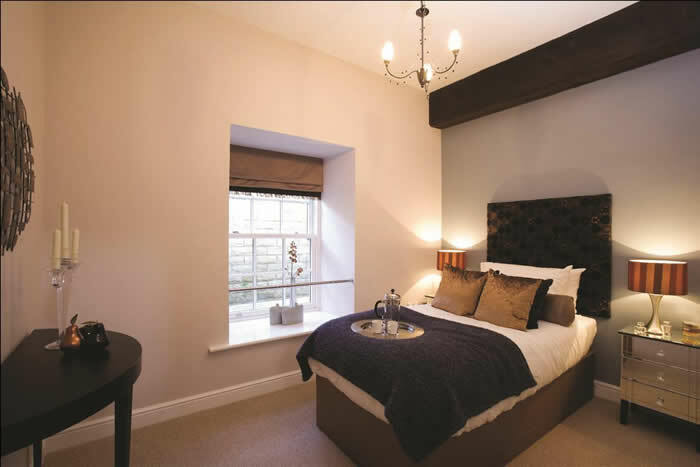 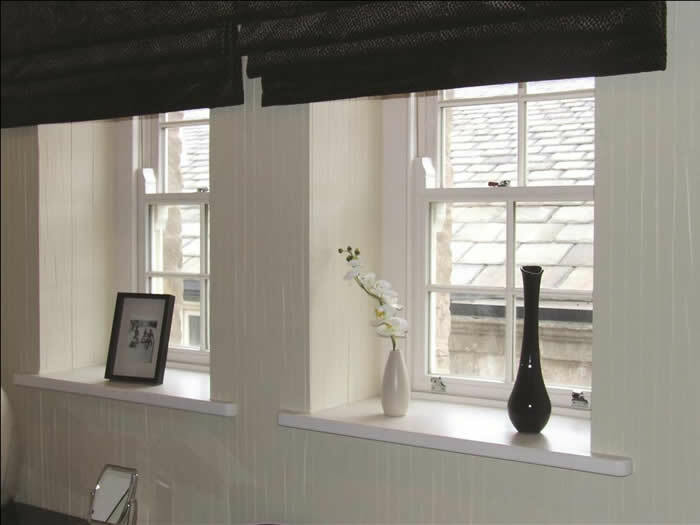 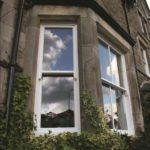 Our sliding sash windows keep your home warm, quiet and secure, plus you will find that our windows are virtually maintenance free meaning you can enjoy them with little or no fuss for many years to come. 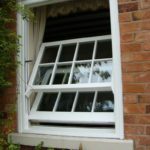 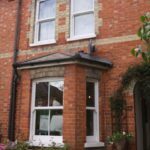 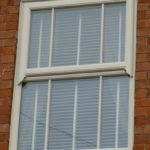 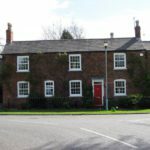 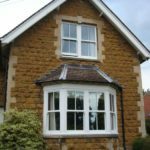 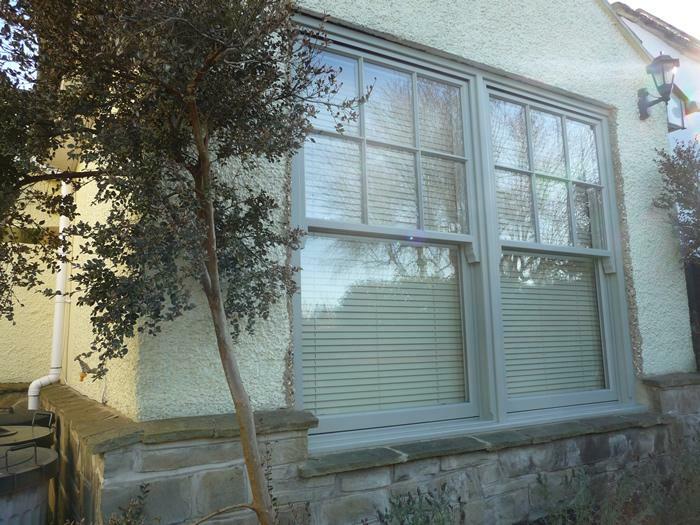 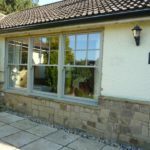 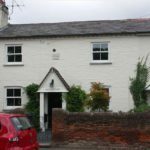 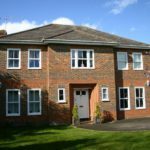 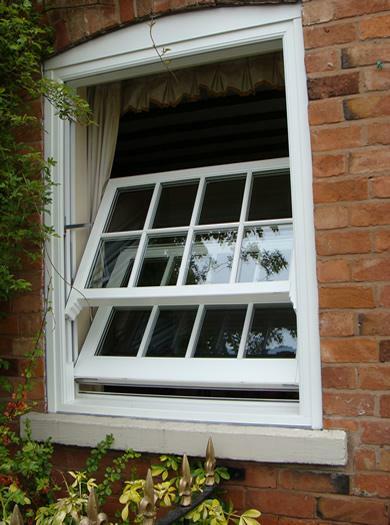 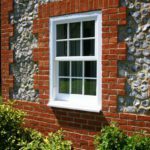 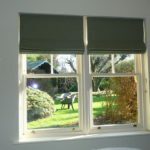 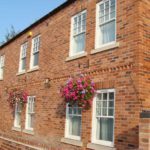 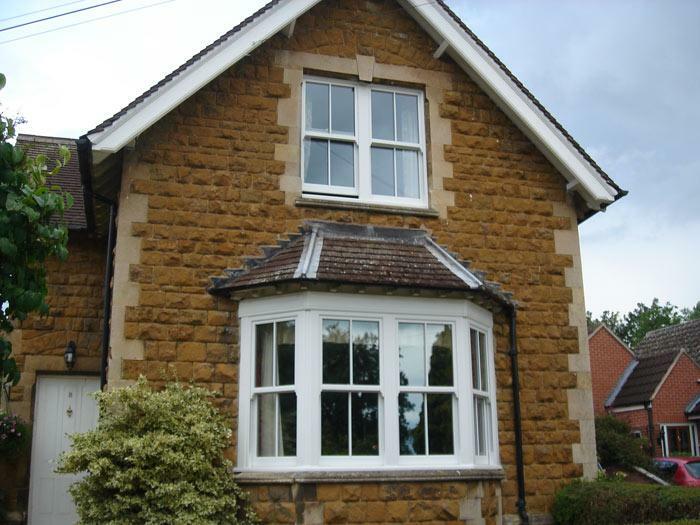 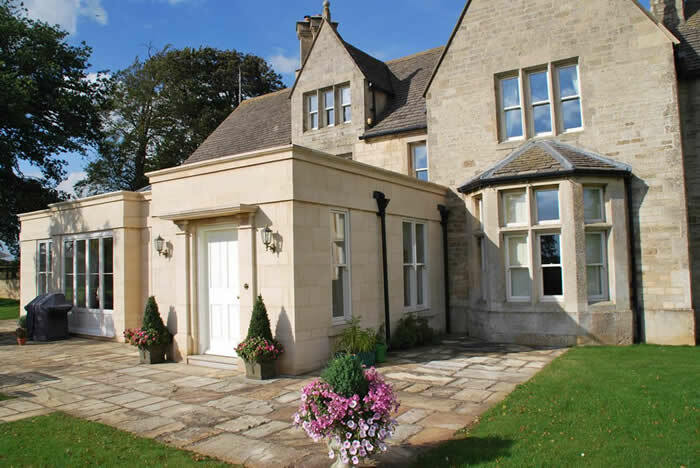 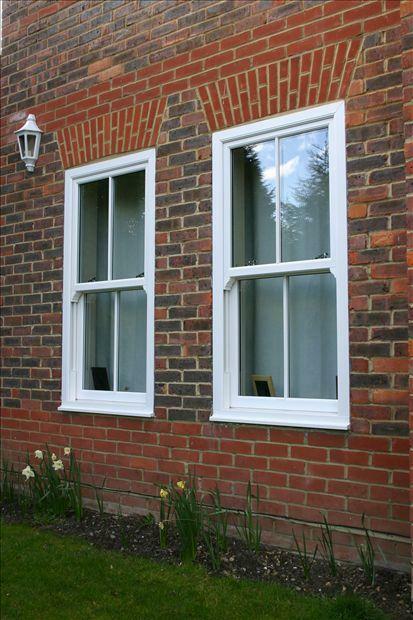 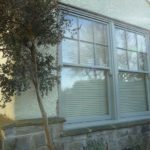 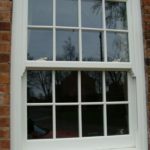 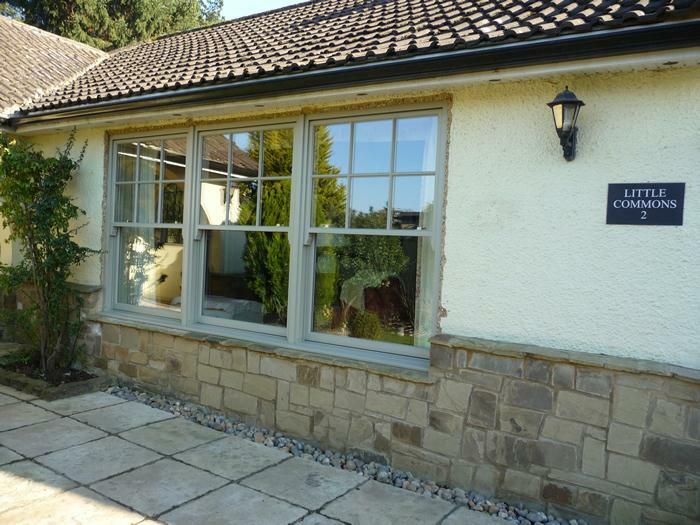 Our aim is to offer the best sliding sash windows Milton Keynes replacement windows available with the most professional advice, service and unbeatable standard of installation in and around the Milton Keynes area. 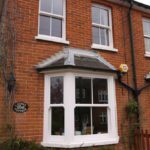 Double Glazing Buckinghamshire have been the leaders in design & innovation in replacement window & door technology for many years. 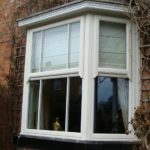 Our installation service is second to none with hundreds of satisfied customers that not only have provided us with testimonials, but have also recommended us to their friends and familes who have enjoyed the same level of service and satisfaction as the people referring them. 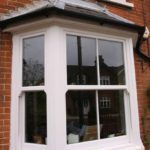 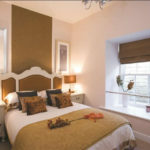 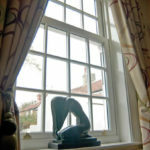 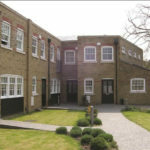 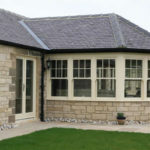 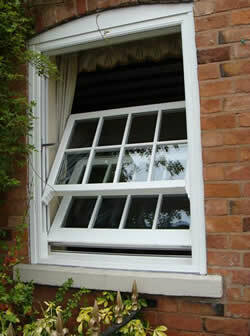 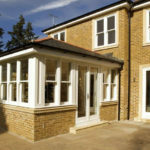 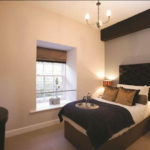 You might also be interested in our aluminium, upvc or Georgian windows.